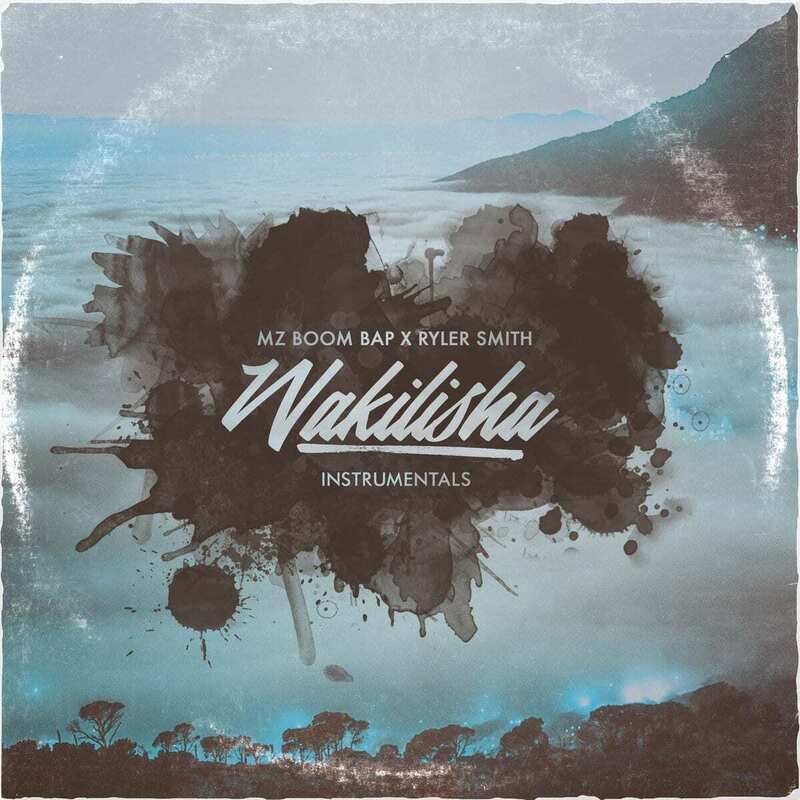 MZ Boom Bap - Wakilisha (Instrumentals) | Vinyl 41 - Platten uvm. „With his last Vinyl MZ Boom Bap was going sold out in a few days, now he has his next project and it will gonna be as phat as ever. Now you get the instrumentals of this team up with Ryler Smith.